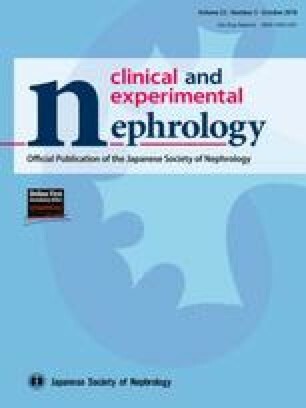 The reliability of various equations for estimating the GFR in ADPKD patients and the influence of tolvaptan on the resulting estimates have not been examined when GFR is calculated on the basis of inulin clearance. We obtained baseline and on-tolvaptan measured GFRs (mGFRs), calculated on the basis of inulin clearance, in 114 ADPKD, and these mGFRs were compared with eGFRs calculated according to four basic equations: the MDRD, CKD-EPI, and JSN-CKDI equations and the Cockcroft–Gault formula, as well as the influence of tolvaptan and of inclusion of cystatin C on accuracy of the results. Accuracy of each of the seven total equations was evaluated on the basis of the percentage of eGFR values within mGFR ± 30% (P30). mGFRs were distributed throughout CKD stages 1–5. Regardless of the CKD stage, P30s of the MDRD, CKD-EPI, and JSN-CKDI equations did not differ significantly between baseline values and on-tolvaptan values. In CKD 1–2 patients, P30 of the CKD-EPI equation was 100.0%, whether or not the patient was on-tolvaptan. In CKD 3–5 patients, P30s of the MDRD, CKD-EPI, and JSN-CKDI equations were similar. For all four equations, regression coefficients and intercepts did not differ significantly between baseline and on-tolvaptan values, but accuracy of the Cockcroft–Gault formula was inferior to that of the other three equations. Incorporation of serum cystatin C reduced accuracy. The CKD-EPI equation is most reliable, regardless of the severity of CKD. Tolvaptain intake has minimal influence and cystatin C incorporation does not improve accuracy. All procedures performed in studies involving human participants were in accordance with the ethical standards of the institutional research committee at which this studies were conducted and with the 1964 Helsinki declaration and its later amendments or comparable ethical standards. Ethics Committee approval has been obtained (Approval number 482). 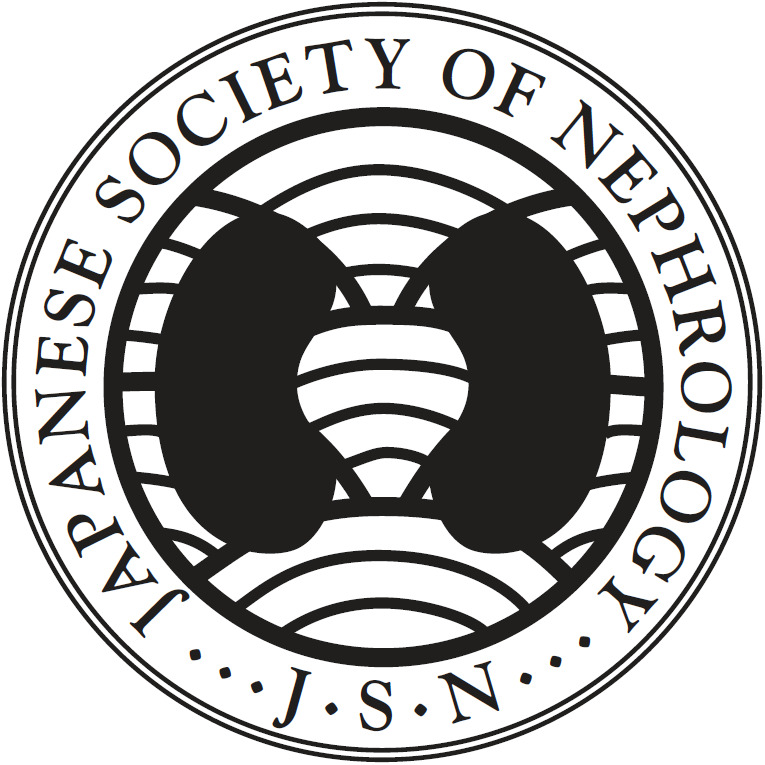 http://www.kidney.org/professionals/kdoqi/guidelines_ckd/p4_class_gl.htm.2009. Retrieved on Sept 2015.